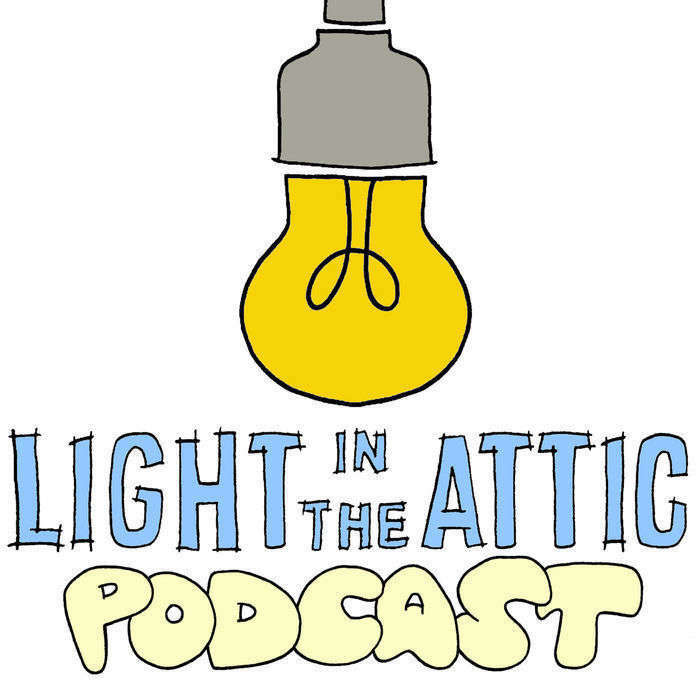 Welcome to the Light In The Attic Podcast pilot episode! We are so excited to finally be presenting this new format to you all. In our first episode, we discuss our Record Store Day 2015 releases. Episode 2 will be out in May and will focus on one of our most recent releases, 1984 folk album Songs From Suicide Bridge with guest Sam Sweet. Record Store Day is April 18th, 2015 at your local shop! 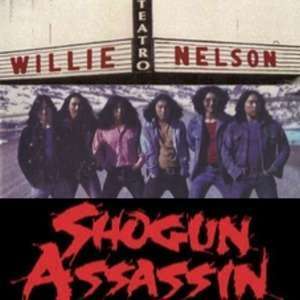 In Los Angeles, there will be a midnight showing of Shogun Assassin at Cinefamily on Record Store Day. In Seattle, LITA will be DJing and selling some of our RSD wares at Populuxe Brewery starting at 3pm on RSD. Zine release page - check out that picture of Sugluk! The LITA Podcast is supported by our friends at Gnar Tapes. Check out their podcast Gnar FM TGIF Podcast and the new Gnar Burger Shop in Highland Park, LA. Any questions, feedback, suggestions, or requests?